Ludmila is a graduate of the Faculty of Law of Palacký University in Olomouc and passed her bar examination in 2001. 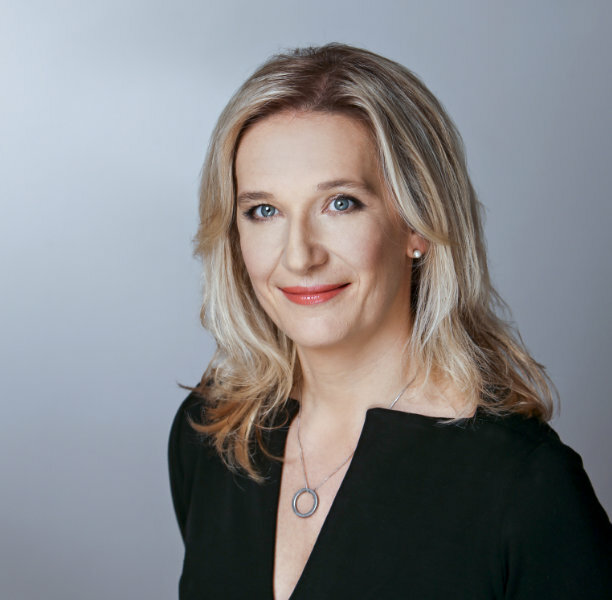 She is an expert in corporate law and M&A, bank regulation and media law, and also specialises in unfair competition, resolution of disputes and arbitrations. She has gained rich experience in consulting for Czech as well as international clients and can provide her services in Czech and English. In her spare time, Ludmila enjoys playing golf. Jan graduated from the Faculty of Law of Charles University in Prague in 1997 and passed the bar examination in 2000. He specialises in mergers and acquisitions, intellectual property rights, and information and communication technologies (ICT), copyright law, relations between suppliers and buyers, media and advertising law. He speaks Czech and English fluently and has a working knowledge of Russian. Jan likes to spend his free time doing sports such as tennis and skiing. He is an avid sailor. 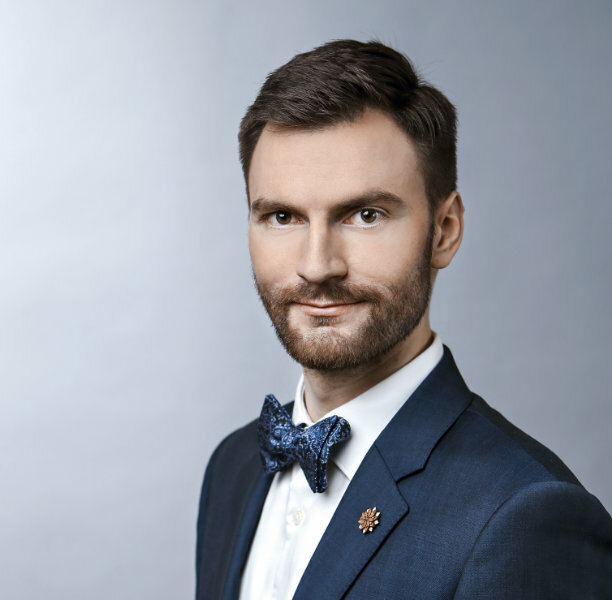 Michal is a graduate of the Faculty of Law of Charles University in Prague and passed his bar examination in 2011. 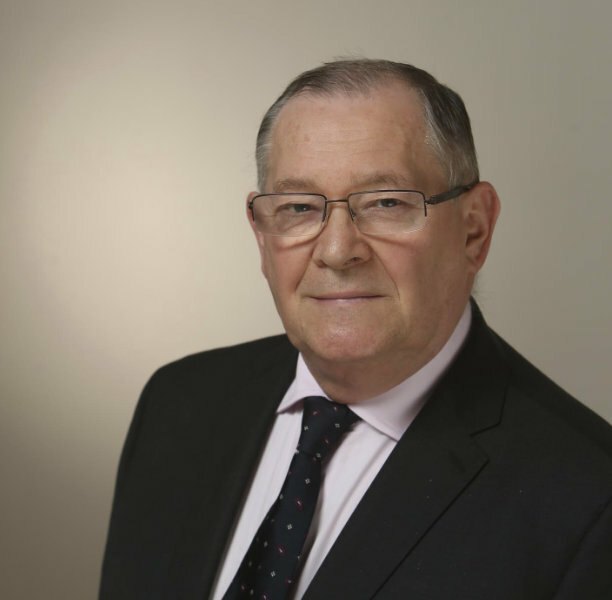 He specialises mainly in commercial law, real estate law, insolvency and restructuring. He is a specialist in representing clients before courts in insolvency proceedings. Michal’s hobby is history. 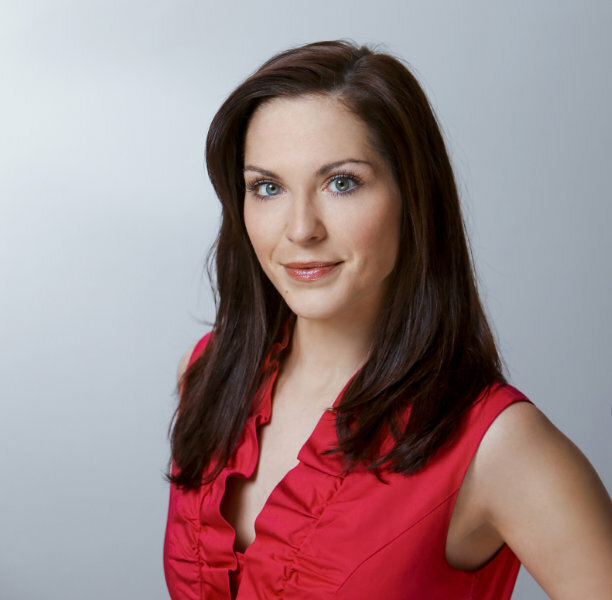 Lucie holds a Master’s degree in law from the Faculty of Law of University of West Bohemia in Plzeň. She gained experience during an internship at Ernst-Moritz-Arndt-Universität Greifswald and passed the state rigorosum examination in private law at the Faculty of Law of Palacký University Olomouc. She joined the bar in 2014. 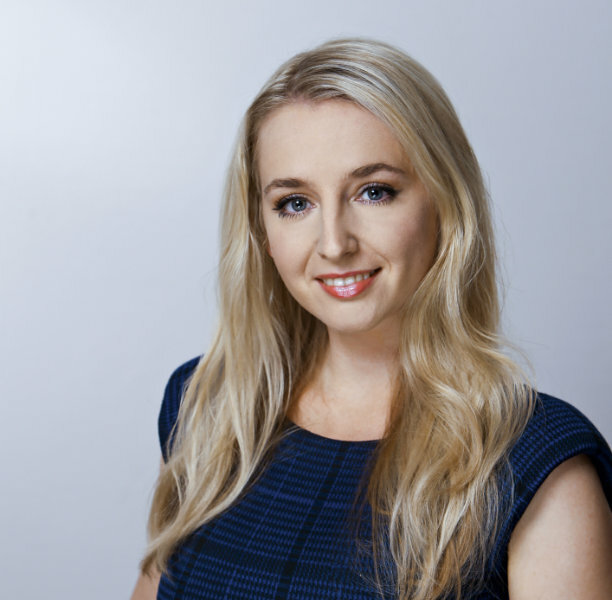 Lucie specialises mainly in commercial law of obligations, real estate law and medical law. She enjoys softball. Klára studied at the Faculty of Law of Charles University in Prague from 2006 to 2011 and successfully passed the bar examination in 2014. Klára focuses mainly on court disputes, especially commercial and media cases, as well as on cases concerning family and employment law. Her favourite motto is Per aspera ad astra (“Through hardships to the stars”). Miroslav is a graduate of the Faculty of Law of Charles University in Prague. He specialises mainly in providing legal services and consultancy in labour and tax law. Thanks to his 40-years’ experience as a corporate lawyer and attorney-at-law, he acquired useful skills and experience in many areas of civil law. He likes cooking and his beef sirloin with cream sauce and dumplings is famous among his friends and co-workers. 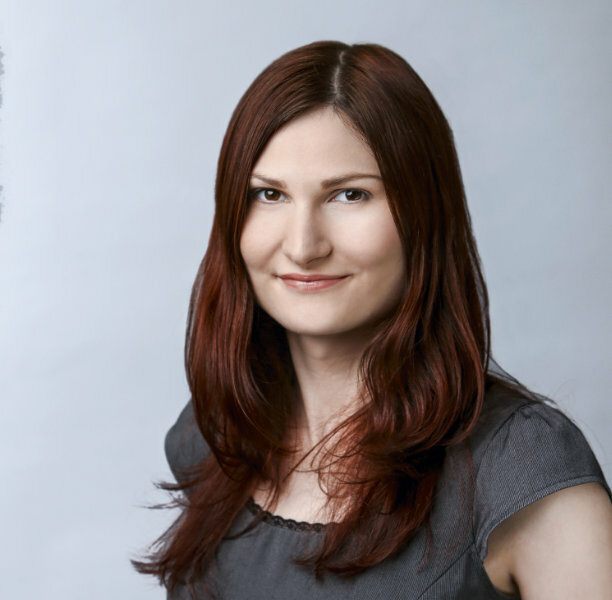 Jana holds a Master’s degree in law from the Faculty of Law of Palacký University in Olomouc, she participated in a study internship at De Haagse Hogeschool in Netherlands and an internship job at the Court of Justice of the European Union in Luxembourg. She passed her bar examination in 2016. She specializes in banking law, commercial obligation law and labour law. In her free time, she likes to travel. 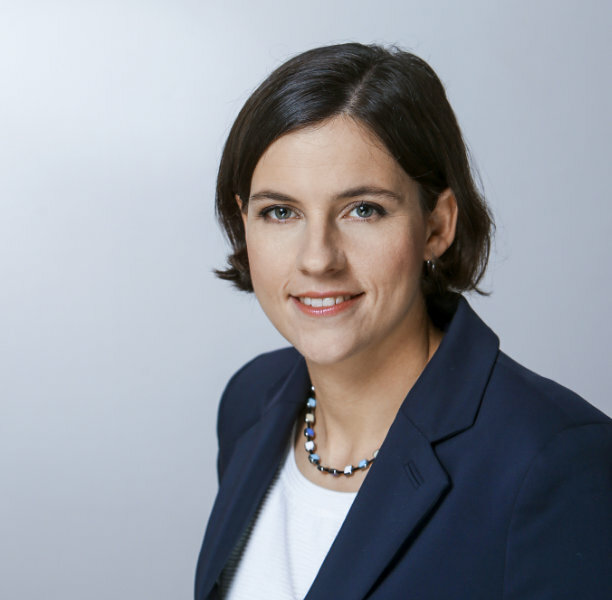 Jitka holds a Master’s degree in law from the Faculty of Law of Palacký University in Olomouc and passed her bar examination in 2014. Between 2015 and 2018 she worked in the legal department of a major TV broadcasting company. Jitka specializes in copyright law, obligation law, labor law and data privacy. In her spare time, Jitka enjoys skiing and squash. 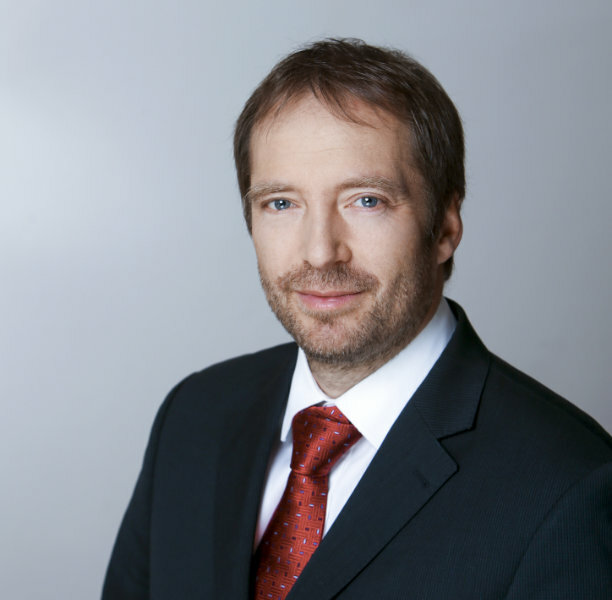 Zdeněk is a graduate of the Faculty of Law of Charles University in Prague and has spent all his professional career in advocacy. 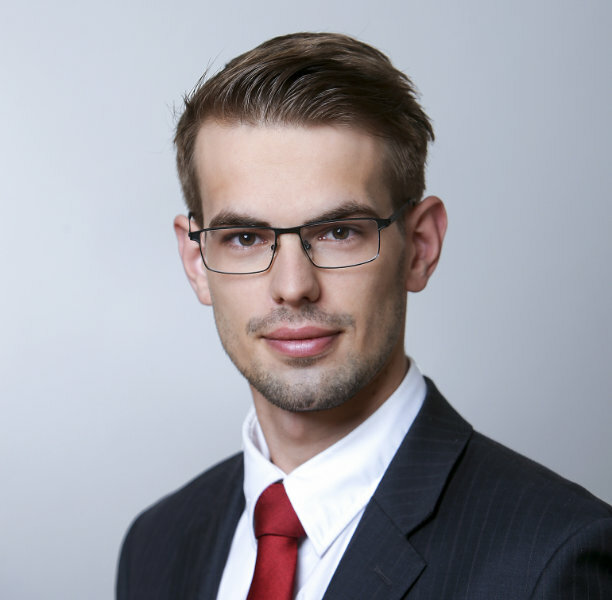 Zdeněk successfully passed the bar examination in 2018. In his practice, he specializes primarily in insolvency law and disputes, but also focuses on criminal law. He is an active sportsman and likes biking, skiing and mountaineering. 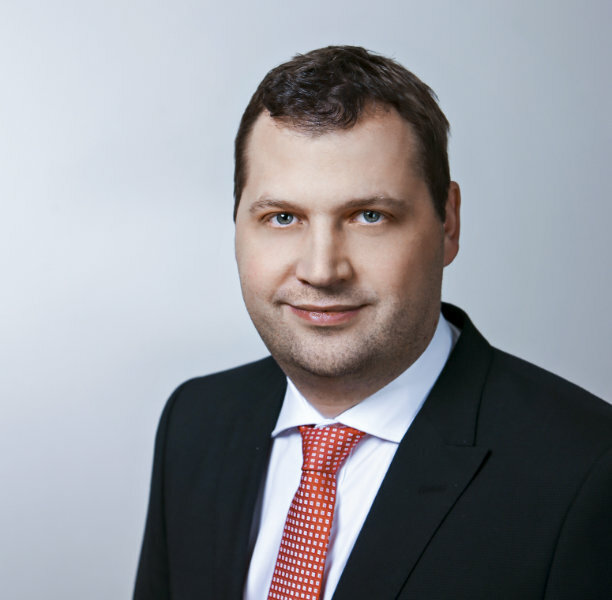 Peter holds a degree in Law and Legal Science from the Masaryk University in Brno. In his legal practice, he specialises in financial law, corporate law, real estate and intellectual property rights. Peter is fluent in Czech, Slovak and English. Peter is a passionate traveller who enjoys experiencing life in exotic and far-away countries. Veronika is a graduate of the Faculty of Law of Masaryk University in Brno. 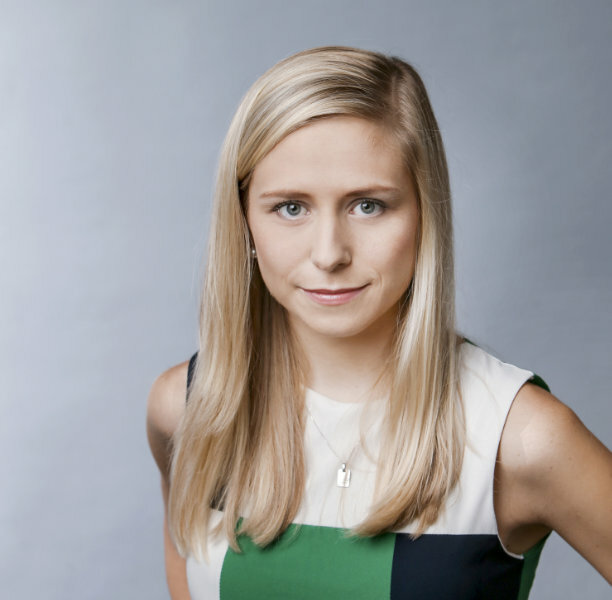 During her studies, she focused primarily on private international law. She has worked as trainee attorney-at-law since September 2015. 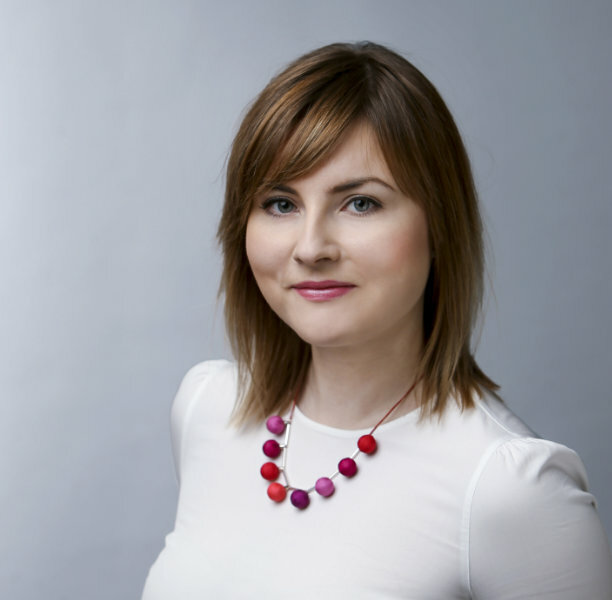 Tereza holds a Master’s degree in law from the Faculty of Law of Charles University in Prague. She participated in the Erasmus+ programme and completed a two-semester course at the University Collage of Dublin in Ireland and a one-semester at Universidad de Lima in Peru. During her studies, she concentrated mostly on criminal law. She is an attorney-at-law trainee since February 2017. She speaks English and Spanish fluently. In her leisure time, she pursues endurance sports and travels. 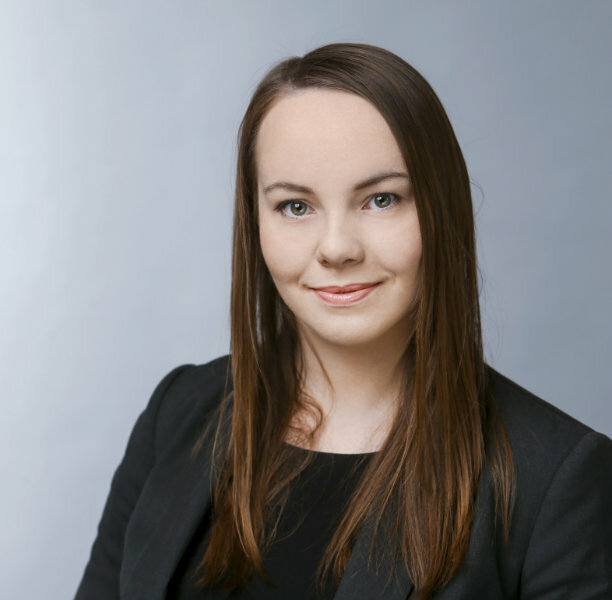 Anna completed her Master’s degree in Law and Legal Science from the Masaryk University in Brno in 2017. In 2015 she took part in the Summer school in Poznan and subsequently began her cooperation with The Czech Fashion Law Association. In her practice as a trainee attorney-at-law, she is currently concerned with civil law. In her free time, she practices yoga.